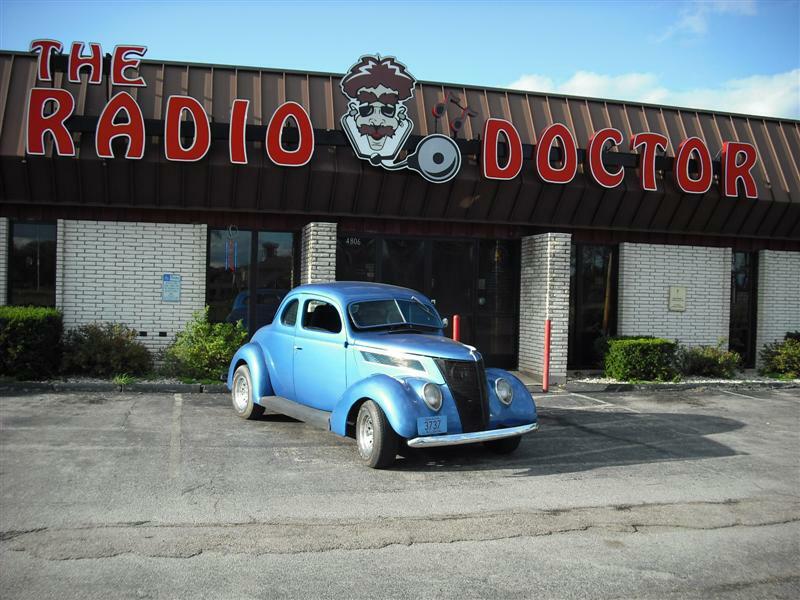 Tuning up an old street rod. 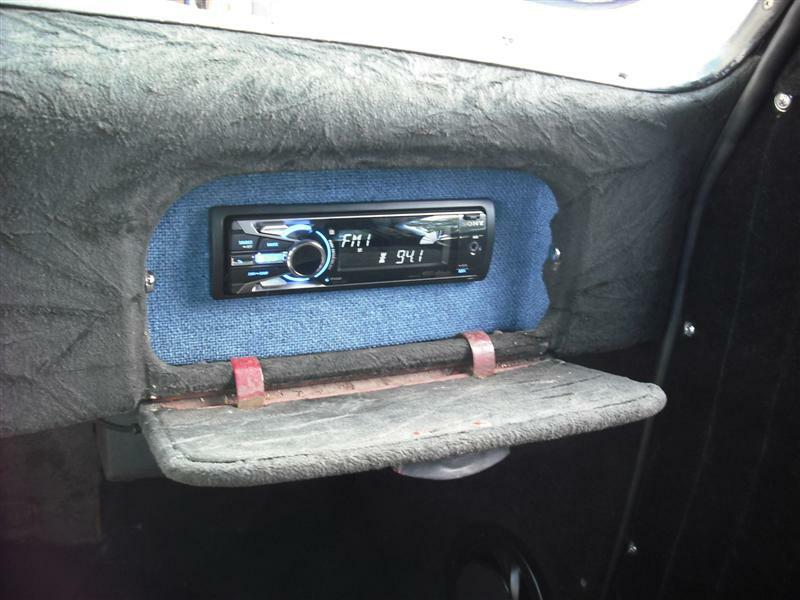 Custom radio mounting into the glove box. 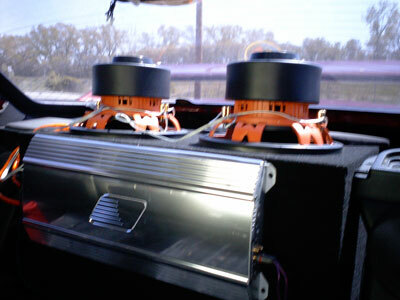 Four speakers were installed. 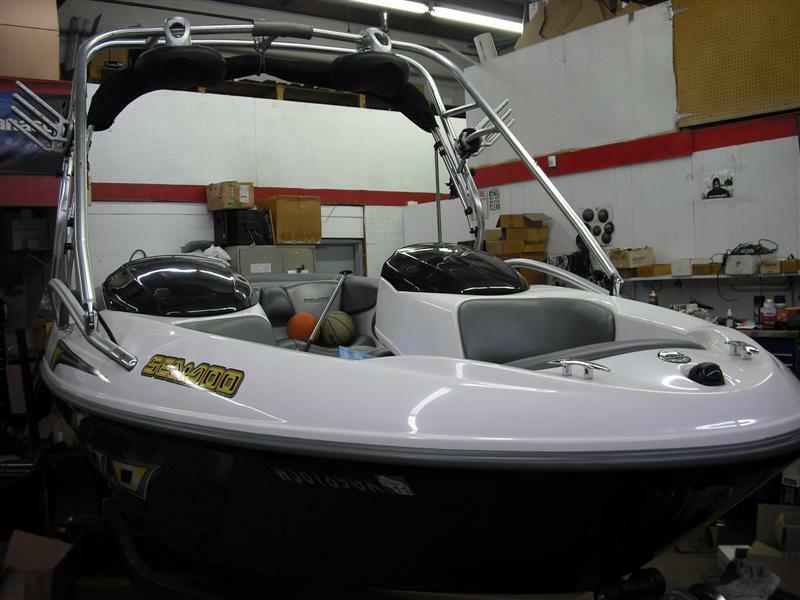 Fronts in the kick panels, rears in package shelf. 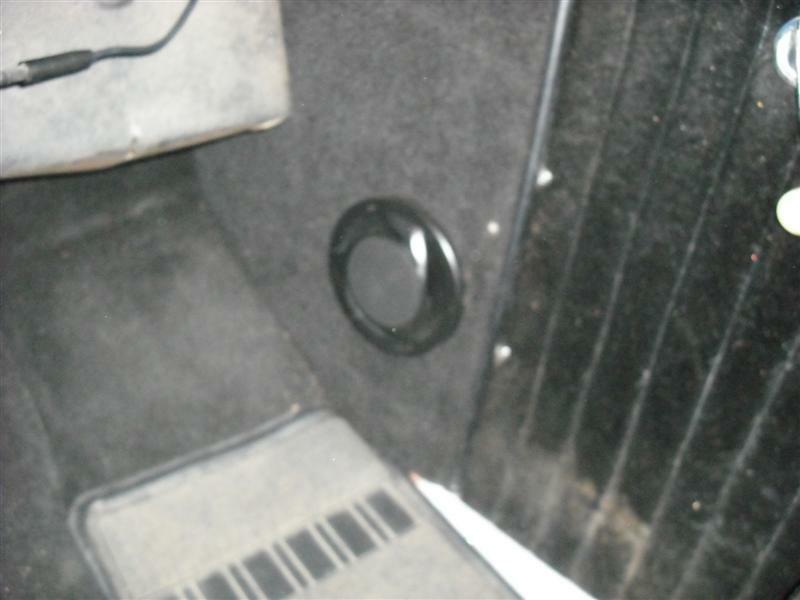 Description: A stealth radio installation in a ’37 Ford street rod. 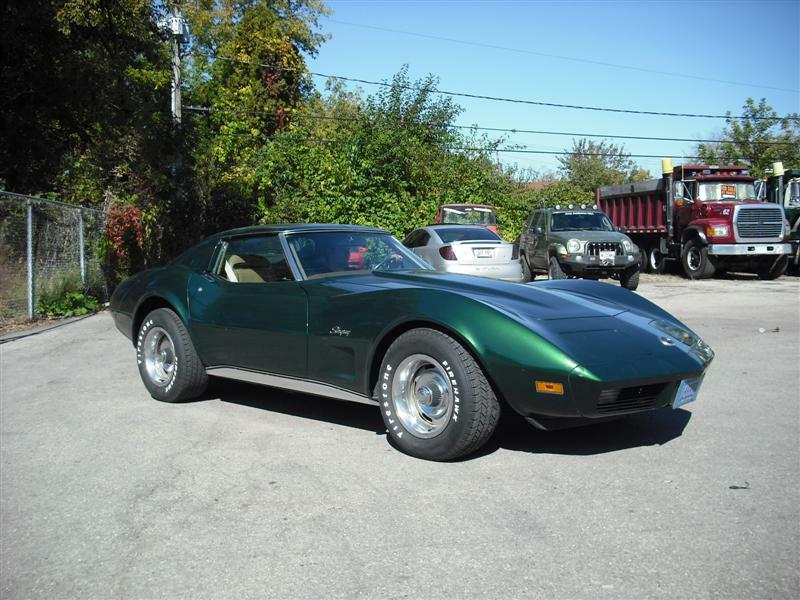 Project Name: corvette radio upgrade Year: 1974 Make: Chevrolet Model: Corvette Date Completed: 05/13/2011 Manufacturer: Custom Autosound Description: Corvette gets a new radio without cutting.